Here at Festival HQ we are absolutely delighted with the line-up of incredible guests and films that will shortly be hitting the Norwich movie scene this November and one such event that we wanted to shine a spotlight on is the remarkable Sea Sorrow. 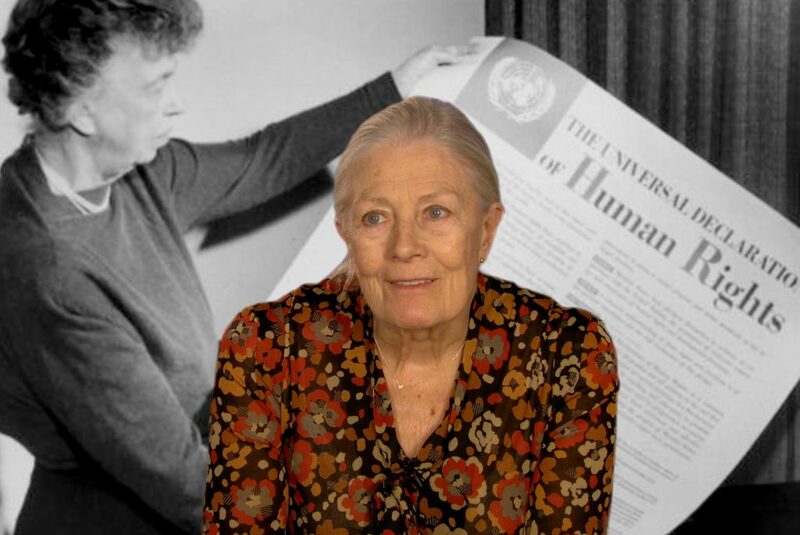 This film marks Vanessa Redgrave’s debut as a film director and is a very personal, dynamic meditation on the current global refugee crisis through the eyes and voices of campaigners and children mixing past and present, documentary and drama in its reflection on the importance of human rights. The film stars Ralph Fiennes, Emma Thompson and Simon Coates who contribute to the unique scenes for the refugees, while the valiant Juliet Stevenson, who spent nine months working for the Calais children, alongside Help Refugees, Citizens UK and Safe Passage, speaks out at a rally in Parliament Square. The film also includes a scene from Shakespeare’s The Tempest with Fiennes playing Prospero. As well as artistic interpretations, the film includes testimonies of modern day survivors from conflicts and persecution in the Middle East and Africa. We are also very excited to be welcoming Vanessa Redgrave (Director) and Carlo Nero (Producer) for a Q&A following a screening of her important directorial debut. Further information about this event can be found at here.